"Isn't it ironic...my Achilles heel has literally been my Achilles heel and finished me off," he wrote. "I am now retired form playing football. It's been epic." 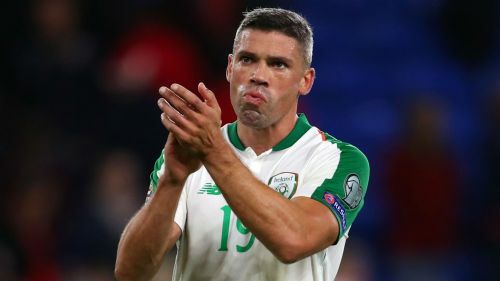 Clarets forward Peter Crouch described Walters as "one of the best" strike partners he had worked with, while Ireland international Seamus Coleman called him "an inspirational player".